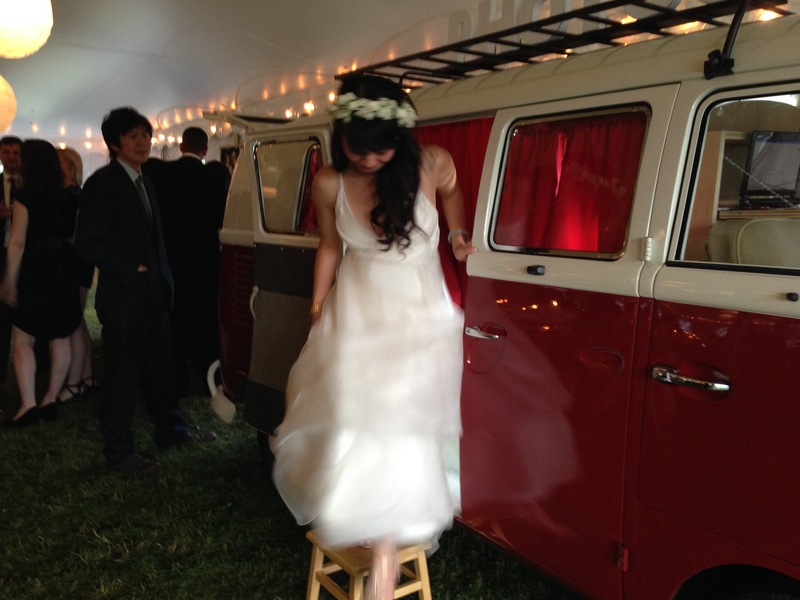 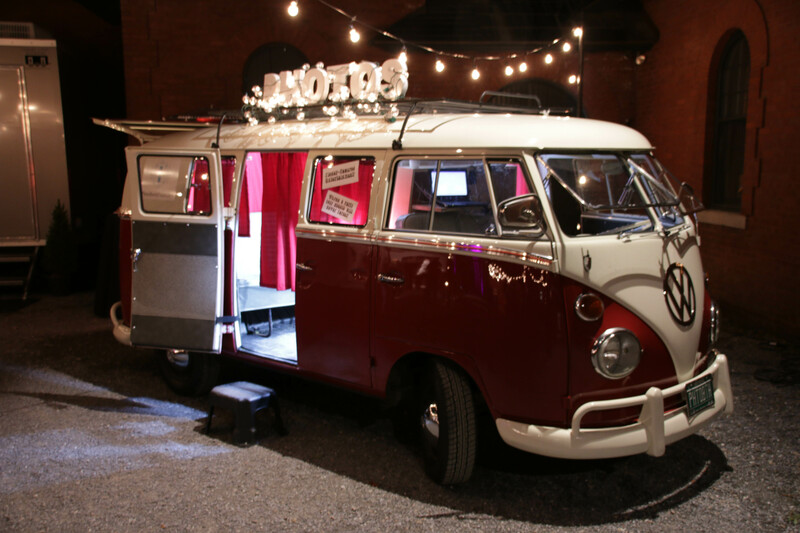 Introducing Photobooth Planet Vermont’s newest additions – two 1960’s Volkswagen Photobooth Buses! 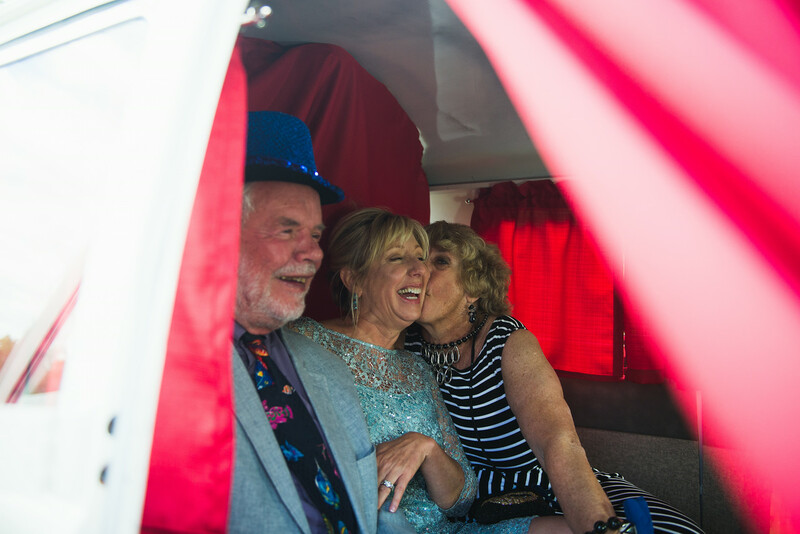 Their names are “Scarlet” and “Bernie” (#feelthebern), and they’ve been rolling out on the roads of Vermont and beyond since May 2013! 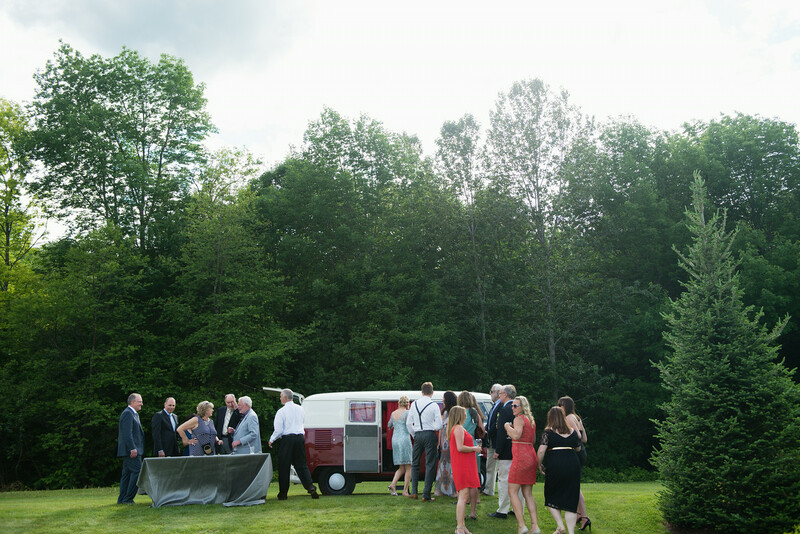 Scarlet and Bernie have had complete restorations and have emerged as beautiful Photobooths on wheels. 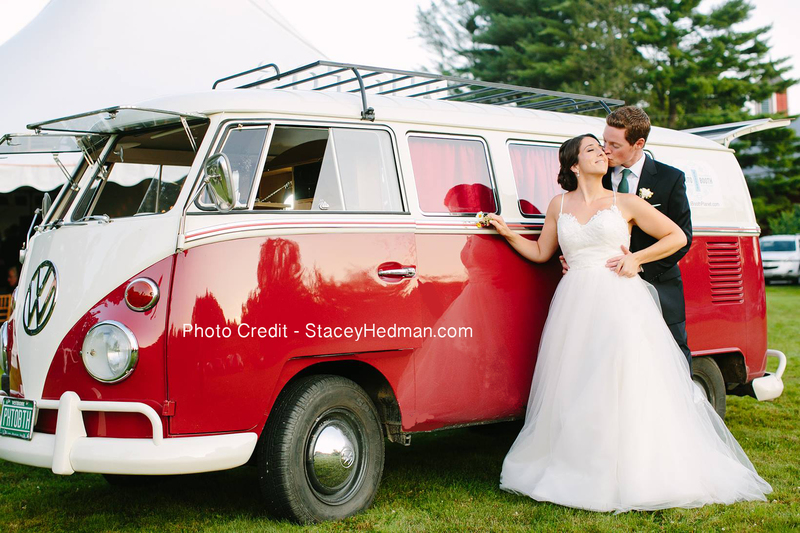 Step inside the back of this vintage VW Bus, and you’ll be transported back in time to when life was more care-free. 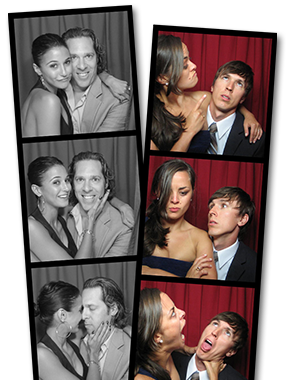 Pull the curtains and take fun photos with your friends and family to make a most memorable event. 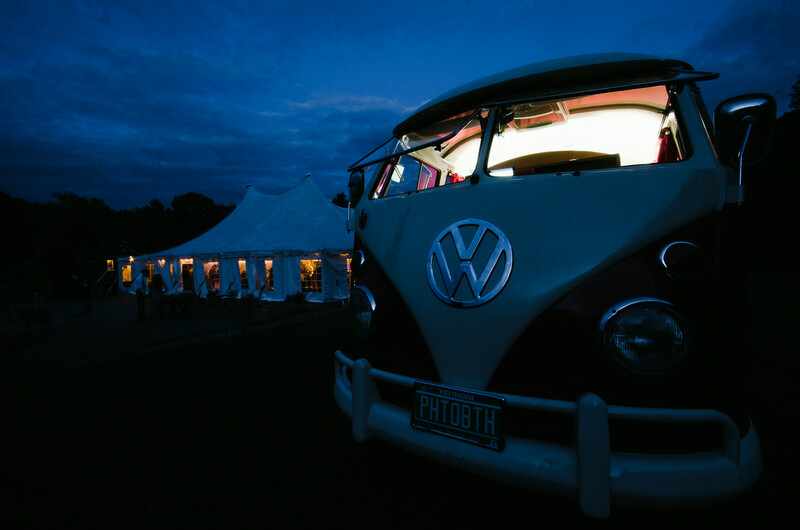 Just contact us, and mention that you’re interested in a VW PhotoBus!